The legendary beauty Rapunzel has been locked away in a castle tower her entire life, her long hair growing for years - and when a fleeing bandit accidentally arrives, she sees her chance to escape! 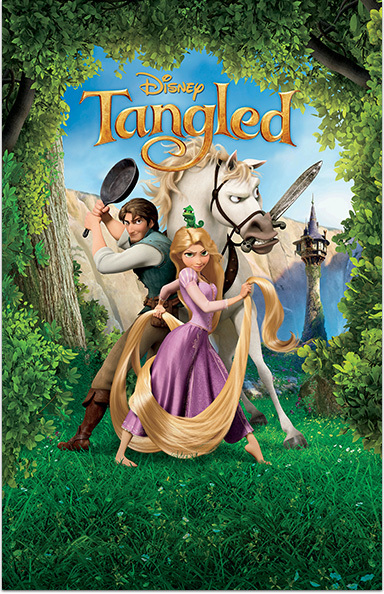 Tangled © Disney Enterprises, Inc. All Rights Reserved. STARZ® and related channels and service marks are the property of Starz Entertainment, LLC. Visit starz.com for airdates/times. On demand services are included with subscription to STARZ and STARZ ENCORE linear television services.